With the first quarter of 2017 behind us, we find ourselves in the midst of a bull run with the Sensex registering levels well above the 30K mark and projected to reach further highs in the coming months. Whether you listen to pundits who claim that they see a major market correction on the horizon or the more upbeat prediction of a Sensex passing the 35K or even the 40K mark in the near future, the need to keep investing hasn’t changed. Keeping in mind the possibility that many of the major funds might be holding overpriced stocks in their portfolio, the following (in no particular order) are the six leading equity mutual funds investment choices for 2017 based on their performance till date. Ranked number 1 by CRISIL in 2016 among funds in the Large Cap category, the ICICI Prudential Top 100 mutual fund is definitely among the top performers in the equity funds category. This open-ended growth-oriented equity mutual fund has been around since 1998 and has provided average annualised returns of 17.9% over the past 5 years. Up to 95% of the fund’s portfolio consists of equities of which large cap holdings are the overwhelming majority. The rest of the portfolio includes debt instruments as well as cash to provide liquidity to this large cap equity fund. Some of the key areas of investment for this mutual fund include Banking/Finance, Technology, Utilities, Telecom, Metals & Mining, and Pharmaceuticals. Leading investments of the ICICI Prudential Top 100 Fund include Bharti Airtel, ICICI Bank, Power Grid Corporation, Tata Chemicals, Infosys, Tata Steel, SBI, HDFC Bank and GE Shipping among others. This relatively new diversified equity fund has a track record of 7 years during which it has consistently outperformed the benchmark as well as a majority of its peers. The Kotak Select Focus Fund follows an approach of zeroing in on specific sectors that are likely to shine in the near future with single sector exposure reaching levels as high as 33% in the past. Being a diversified equity fund, an estimated 30% of the fund’s portfolio would consist of mid and small cap investments, while the majority of the equity holdings feature large cap investments. Key investments of the Kotak Select Focus Fund are in diverse sectors including financial, oil & gas, automobiles, cement, manufacturing, and engineering. Some key organizations the fund is invested in are HDFC Bank, Reliance, Hero Motocorp, Indian Tobacco Company, Ultra Tech Cement, Maruti Suzuki, GAIL, IndusInd Bank, State Bank of India and Shree Cements. Till end 2015, SBI Bluechip Fund seemed to be one of the “also-rans” among the available equity funds. But this fund, which was launched in 2010, outdid many of the major players during 2016, which many experts consider to be one of the most difficult years on record. The strategy adopted by this fund is quite simple –invest primarily in the top 100 companies ranked on the basis of market cap and invest a smaller portion of the portfolio (up to 20%) in mid and small cap companies to provide a growth impetus to the fund. Some of the key sectors the SBI Bluechip Fund is invested in are Technology, Engineering, Oil & Gas, Pharmaceuticals, Automotive as well as Banking and Finance. The 1 year annualised returns of this mutual fund was recorded at 18.9%, while the 5 years annualised returns were 21.5%. This fund has been consistently outperforming its benchmark and peers since its inception. Its performance in 2016 was nothing short of stellar and that’s what makes it a top choice among those seeking a potentially high-growth equity mutual fund. 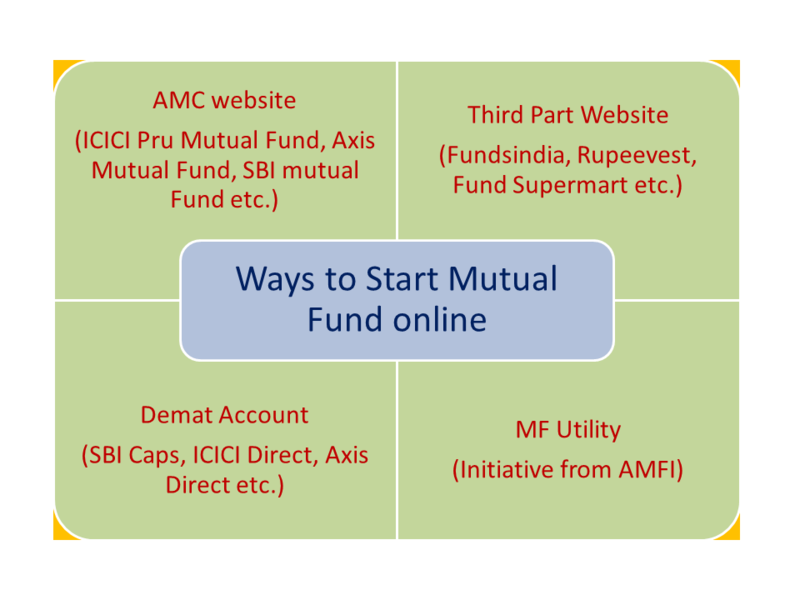 This scheme from Birla Sunlife Mutual Funds AMC has successfully invested in a variety of equity investment options including various primary market offerings, emerging sector investments as well as initial public offerings. The fund would follow a sector and market cap agnostic approach in order to achieve its target of capital appreciation in the long-term. Though a major portion of the investment would be made into equities, a smaller section of the portfolio would comprise of debt investments that would provide much-needed liquidity to the scheme. Some of the key companies this fund is invested in include HDFC Bank, Vedanta, ICICI Bank, Tata Chemicals, Maruti Suzuki India and Yes Bank. The 5-year annualised returns offered by this equity mutual fund exceeded 23%, which is significantly higher than the benchmark. Of late, a majority of thematic i.e. sectoral mutual funds have taken a beating. But once in a while, in the midst of such adversity, you come across a fund which keeps growing defiant of whatever market experts predict. In a year as tough as 2016, the L&T Infrastructure Fund recorded dramatic growth that exceeded annualised returns of 45%. The 5-year growth average of this fund was recorded at over 21%, which is also pretty decent and well above the levels posted by the benchmark. The fund’s key holdings include key infrastructure companies such as Larsen & Toubro, Bharat Electronics, Ramco Cements, Petronet LNG and Tata Power. 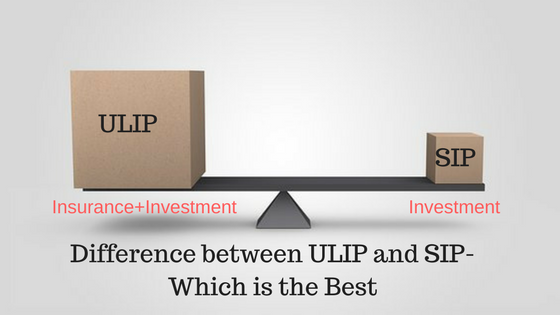 If you are interested about arbitrage fund, check best arbitrage funds to invest in 2017. In India’s equity market, ELSS i.e. tax saver funds are definitely among the most popular investment choices in the category. The DSP BlackRock Tax Saver Fund is definitely not a new entrant having been around since January 2007. However, since a management change in 2015, the fund’s performance has improved quite dramatically. In 2016, it significantly outperformed the benchmark by registering annualised growth exceeding 30%, while the 5 years annualised returns recorded at over 22% is also significantly higher than the benchmark as well as a majority of its peers. 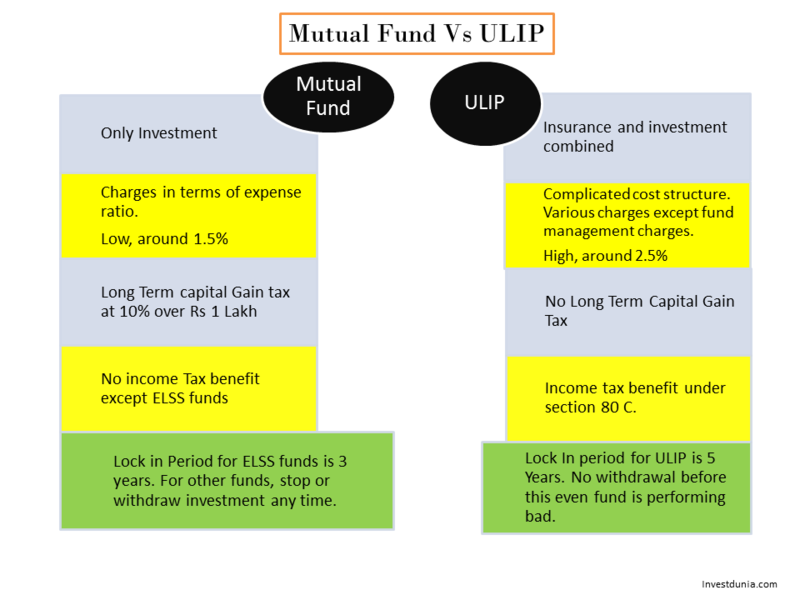 Though touted as a multi cap fund, this ELSS mutual fund is definitely more focused on large cap investments, which for many investors provides the added assurance that this tax saver ELSS fund can live up to its expectation of providing a balance between risk and return. The 1 year, 3 year and 5 years annualised returns data for the regular plans of the 6 funds mentioned above*. *The facts and figures in the table are for illustrative purposes only. It must as always been mentioned here that the above selection of funds is supposed to only act as a guideline as the actual direction of markets can never be predicted with absolute certainty. Therefore the onus of further research lies with the prospective investor in order to ensure that a specific fund suits the portfolio requirement and long-term goals of the investor.